While Ringling prepares to retire its biggest stars, other circus elephants aren't so lucky. 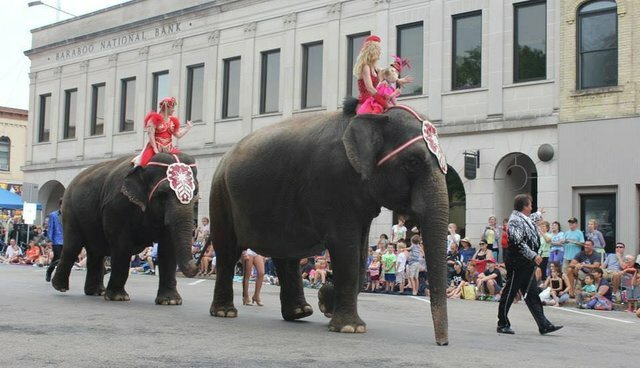 The Circus World Museum, an attraction in Wisconsin devoted to circus history, has announced that it's keeping its elephants, the AP reports. The complex is in Baraboo, the very town where Ringling Bros. and Barnum and Bailey Circus began in 1884. A spokesperson for the circus told the AP that Circus World has a good record for elephant care, but the facility hasn't been free of controversy. Like many other circuses, Circus World hires exhibitors to care for and present their elephants. Recently, the company hired Carson & Barnes Circus, an exhibitor that has a long record of animal welfare violations. In 2013, an inspector from the U.S. Department of Agriculture reported that an elephant at Circus World was disturbingly thin, adding that her "hip bones and shoulder blades were visible." The news comes just days after Ringling Bros., one of the largest circus companies in the U.S., announced that all its elephants would be retired to a breeding facility in Florida by 2018. The move was seen as a major victory for animal advocates - though some have pushed for the elephants to be retired sooner. Circus World's attractions draw directly from the Ringling circus tradition - several buildings originally built by the Ringlings still stand in a complex called "Ringlingville." The Elephant House still holds the company's performing elephants. 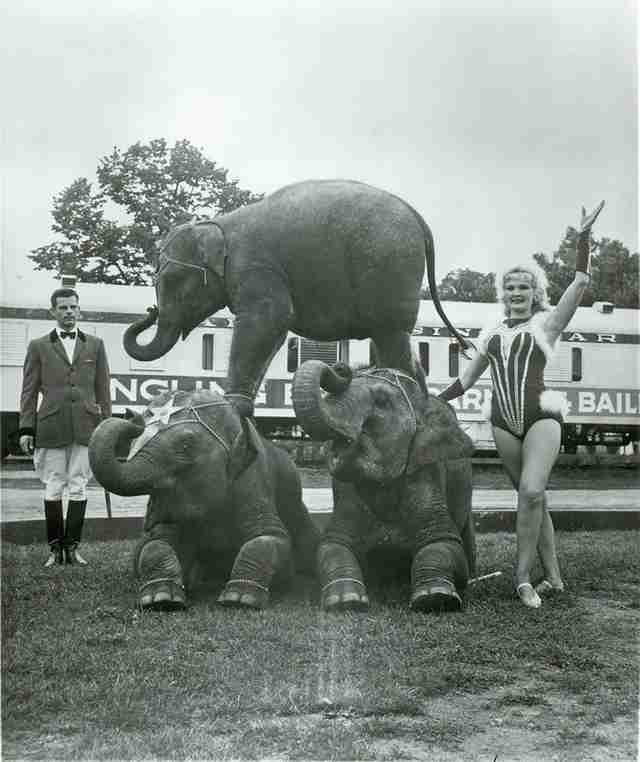 See this page to urge Circus World to follow in Ringling's footsteps and retire its elephants.